05/14/2018 8:29 PM - In a quick two-hour, ten-minute game and their fourth win of pre-season play, the Kansas City T-Bones defeated the Winnipeg Goldeyes 5-1 at T-Bones Stadium Monday evening. Kansas City locked in a lead early with a busy bottom of the first inning, scoring three runs off three hits. Lead-off batters Keith Curcio and Dexter Kjerstad both reached base with singles, putting runners at the corners. The T-Bones grabbed the lead when Winnipeg catcher Gavin Stupienski overshot second base trying to throw out base runner Kjerstad, allowing Curcio to score. Adam Brett Walker followed with an RBI triple to deep center field, bringing home Kjerstad. But the T-Bones werent finished yet. With one out, a sacrifice by centerfielder Nick Torres brought home Walker, putting the T-Bones up 3-0. 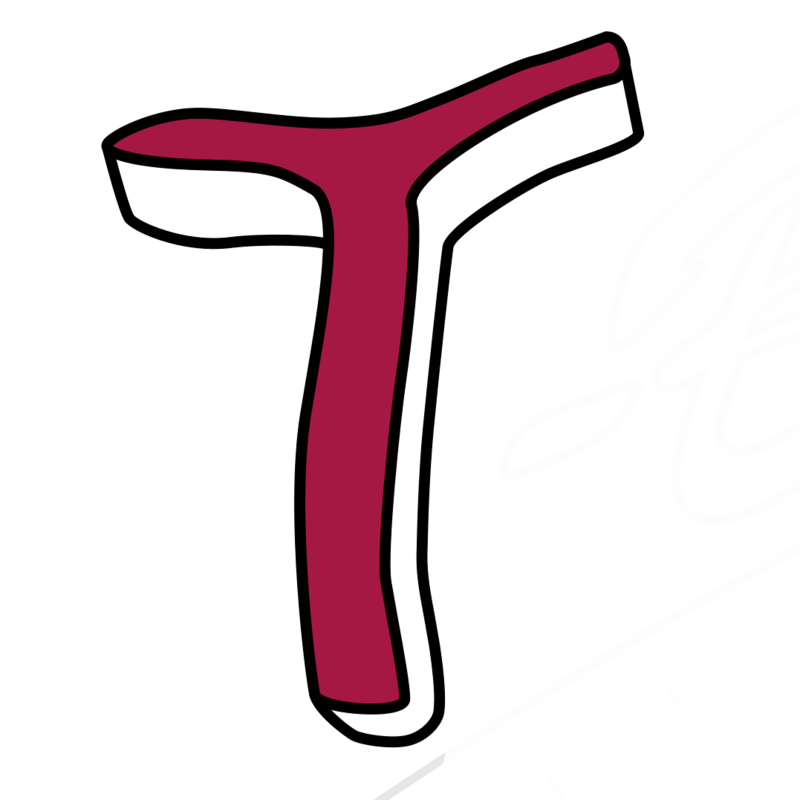 T-Bones right-hander Hunter Adkins pitched three consecutive three-up, three-down innings with two strikeouts in the first and one in the second. 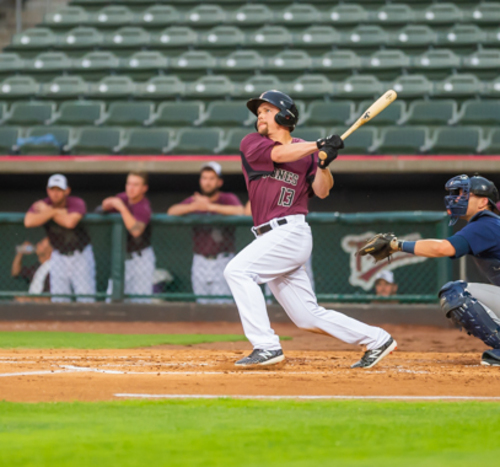 In the T-Bones half of the third inning, Dexter Kjerstad slammed the first pitch of the inning by Winnipeg right-hander Charlie Rosario over the left field fence for a home run, upping the score 4-0 Kansas City. But Winnipeg answered back in the top of the fourth inning with a triple by first baseman Reynaldo Rodriguez just inside the left field fence at the 411 sign. Reggie Abercrombie followed with an RBI single, bringing home Rodriguez for the Goldeyes only run of the game. Right-handed pitcher Travis Hissong came in to start the top of the sixth for the T-Bones, retiring the first three batters he faced. Kyle Hansen worked the seventh inning for the T-Bones, allowing no hits and striking out two of the three batters he faced. T-Bones shortstop Angel Rosa woke up the crowd in the seventh inning with a home run ball off Winnipeg left hander Kevin McGovern that landed in the Goldeyes bullpen, making the score 5-1. Jackson Lowery and Julio Eusebio each worked a 1-2-3 inning to finish off the game for Kansas City. T-Bones pitching allowed just one hit in the last five innings of the game, and the T-Bones went on to win 5-1. 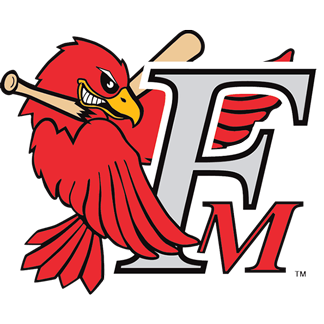 Spring training continues Tuesday at T-Bones Stadium with the second in the three-game series against Winnipeg beginning at 7:05 p.m. The T-Bones are now 4-1 in pre-season play. The home opener against the Gary SouthShore RailCats is set for May 22.